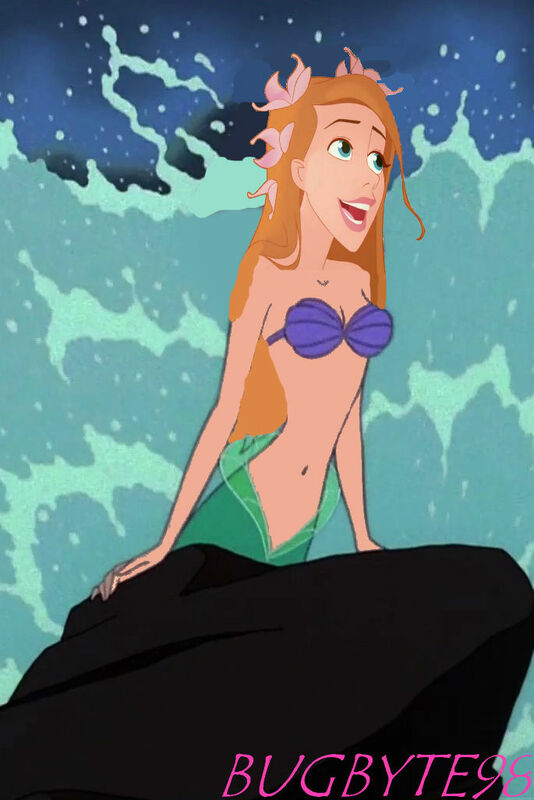 Giselle as Ariel. Giselle as Ariel. HD Wallpaper and background images in the disney crossover club tagged: disney giselle ariel. She makes a lovely mermaid. Old picture, but absolutely stunning!